following our successful Halloween Party last year.. 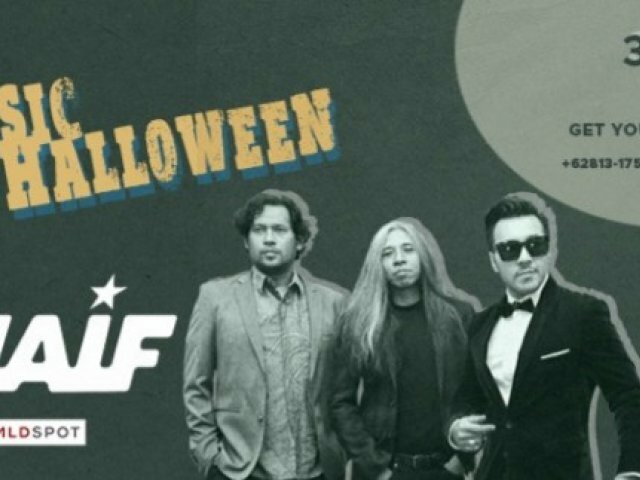 This year, Ecology Bistro and Lounge proudly present A Classic Halloween night with Naif. You can wear your old & classic costume to win prizes as King and Queen of horror !